Geoffrey Rush has starred in an impressive number of films including Pirates of the Carribbean, The King's Speech, Shakespeare in love, Quills and Shine. 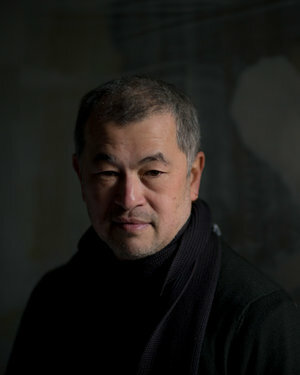 Rush's notable international awards include an Oscar, Golden Globe, British Film Award and Australian Film Institute Award and more recently the 2017 Berlinale Camera Award. Rush will play an older Storm Boy, recounting his adventures to his troubled granddaughter and how while living on an isolated coastline with his father, Hideaway Tom, a bond with an orphaned pelican, Mr Percival, changed his life forever. Born in Subiaco, Western Australia, Trevor Jamieson is an incredibly multi-talented artist. An award winning actor across theatre, film and TV, he is also a didgeridoo player, guitarist, singer and storyteller. First seen on the screen in 1994 in the TV mini-series Heartland with Cate Blanchett, Trevor went on to star in Phillip Noyce's Golden Globe nominated Rabbit-Proof Fence and Rachael Perkins' Bran Nue Dae. Consistently working across both TV and film, he has also starred in the AACTA award winning series Cleverman and the AACTA and Logie award winning series' The Secret River and Lockie Leonard. Starring in over 30 theatre productions, in 2008 Trevor won the Sydney Theatre Awards best actor going for his acclaimed production Napartji Napartji- a personal, multilingual, family story that he conceived and developed with Scott Rankin and Alex Kelly. He was also nominated in 2010 for Namatjira, which Trevor also performed at Southbank, London in 2013. He now reprises the role of Fingerbone Bill, this time in a feature film re-telling of Storm Boy, starring alongside Geoffrey Rush and Jai Courtney. 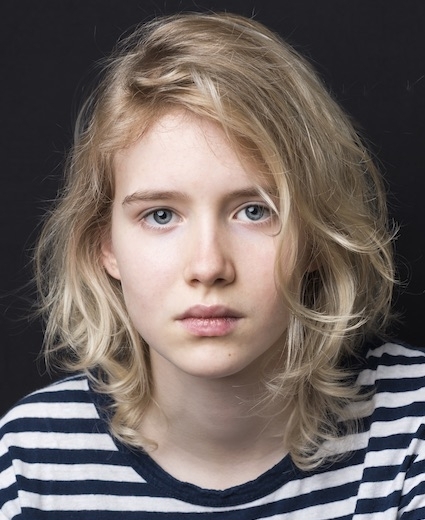 2017 has been a busy year for Morgana, with a lead role in the hugely popular series two of The Girlfriend experience, a Starz Original Series, and a lead in the forthcoming re-telling of iconic feature Storm Boy, alongside Geoffrey Rush. Morgana made her screen debut at only seven years of age opposite Charlotte Gainsbourg in the Australian/French feature film The Tree. Directed by Julie Bertuccelli, the film premiered on closing night of the Cannes Film Festival and earned Morgana rave reviews. Her performance was honoured with the Film Critic Circle Award for Best Female Actor in a Supporting Role and AFI nominations in both the categories of Best Lead Actress and Best Young Actor. The following year, Morgana appeared in The Hunter, an adaption of the award winning novel by Julia Leigh. The film, staring Willem Dafoe and Sam Neill, premiered at the Toronto International Film Festival (TIFF) and saw Morgana again nominated for an AFI (AACTA), this time for Best Supporting Actress. Other credits followed, including a lead guest role in Steve Spielberg's Terra Nova and short film Julian, which took out the crystal Bear for Best Short Film at the Berlin Film Festival in the Generation KPlus category. Morgana later appeared in Return To The Devil's Playground for Foxtel and Alice Englert's short film The Boyfriend Game, which premiered at TIFF.